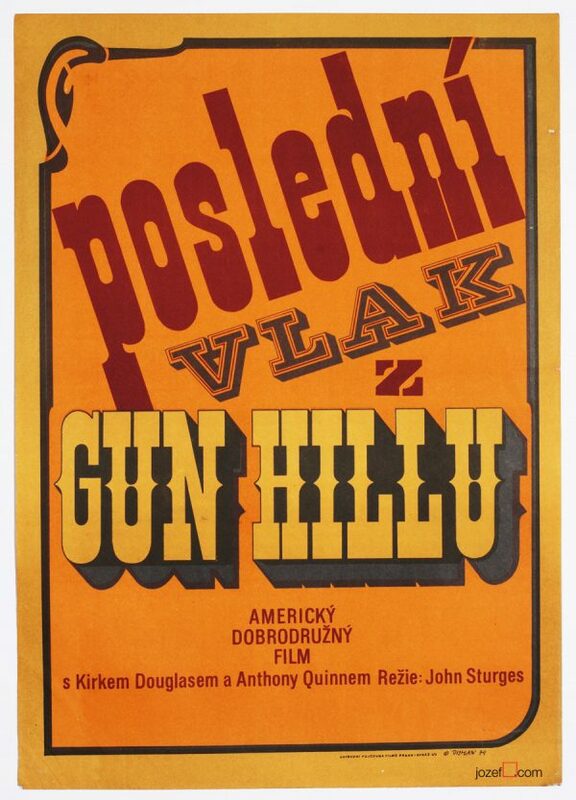 Award winning Electra Glide in Blue movie poster designed by Czech poster artist Zdeněk Ziegler. 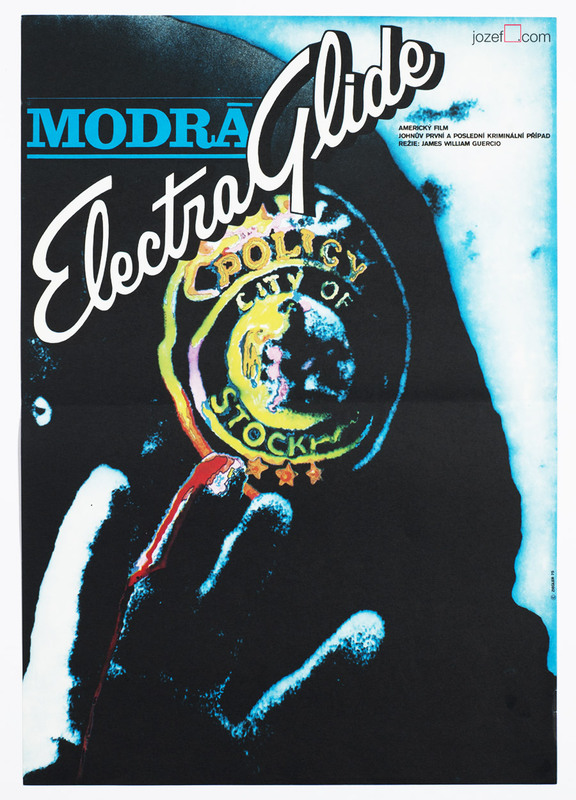 Electra Glide in Blue poster. Poster is folded in the middle. Gently creased across the edges. Few sort of finger prints visible on the surface. 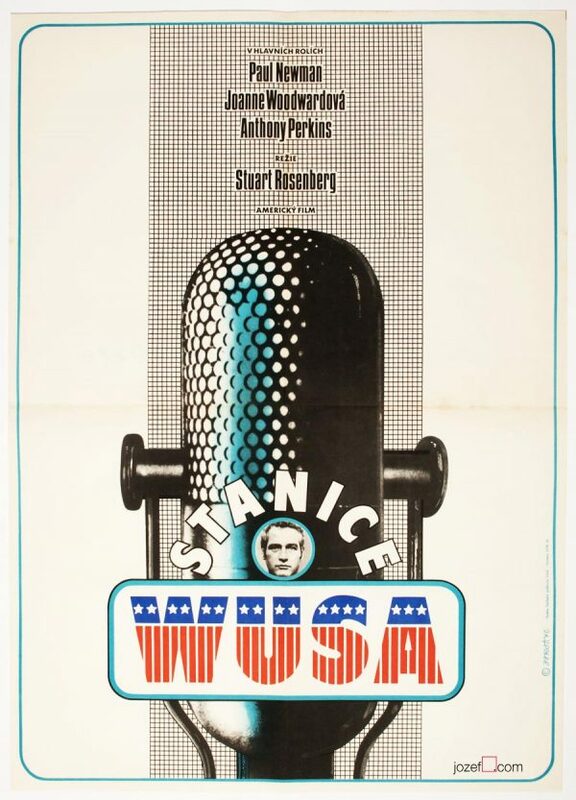 Movie poster is in A3 format (40.1 x 28.6 cm). Perfect condition. 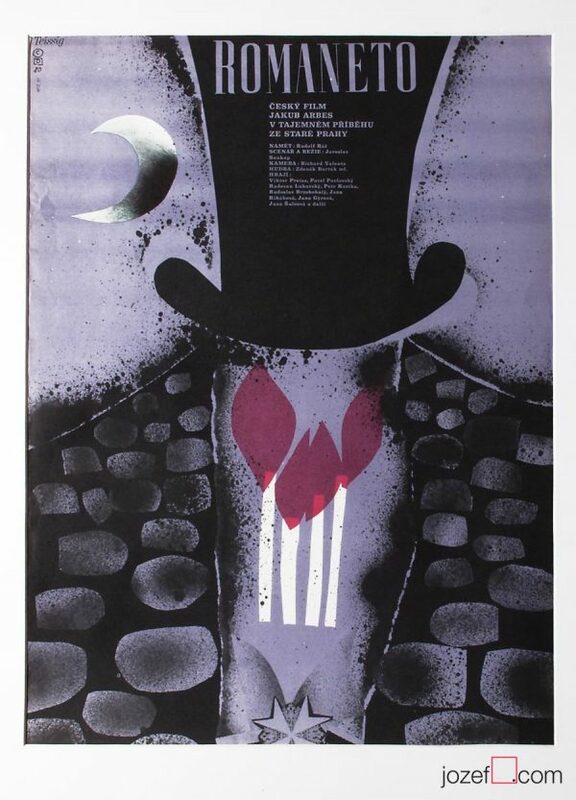 1970’s movie posters available in our poster shop. 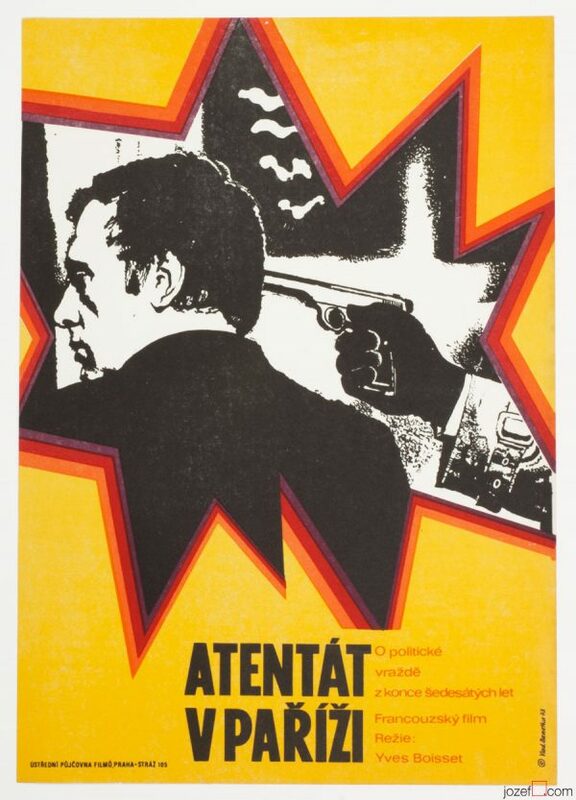 Be the first to review “Movie Poster – Electra Glide in Blue, Zdeněk Ziegler, 1975” Click here to cancel reply.